Thanks so much for taking the time to visit my page! 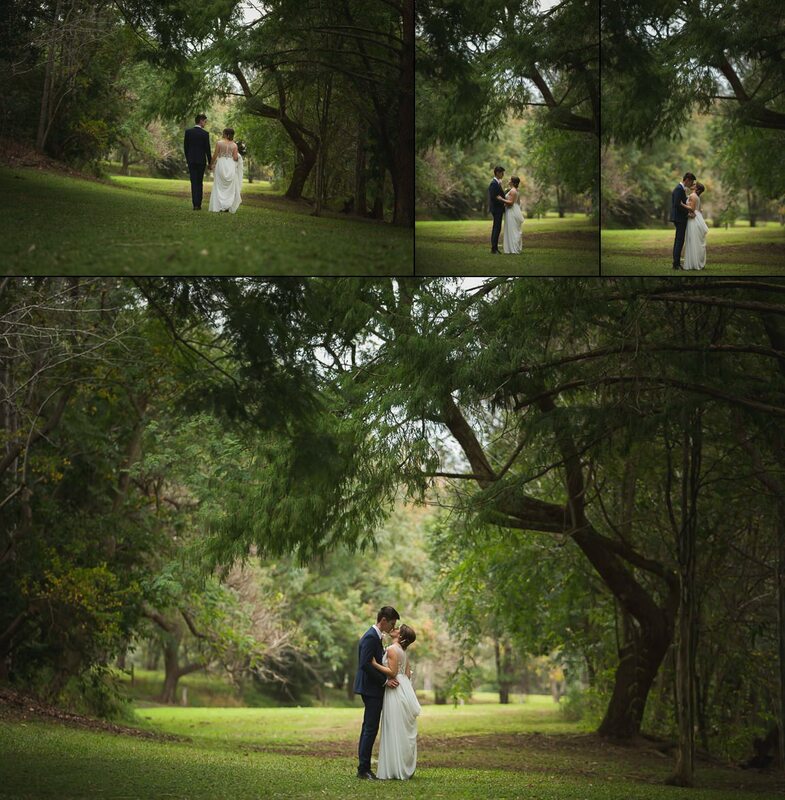 My name is Eric and I’m a wedding photographer based in Brisbane. 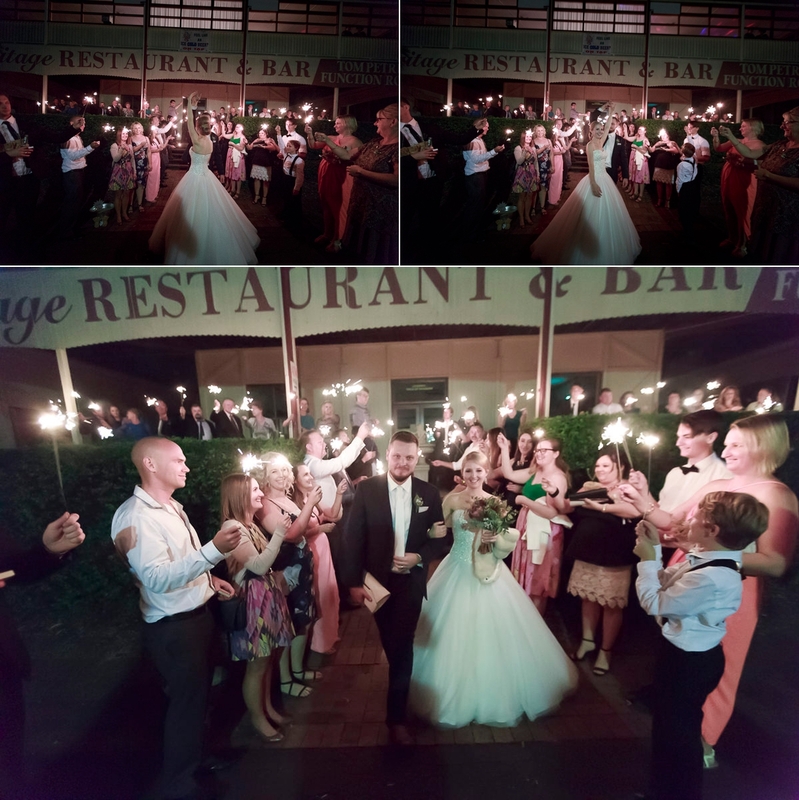 I photograph weddings all over South East Queensland! I looooove to shoot with what us photo nerds call ‘off camera flash’. Basically it means that I’ll use one, two or three flashes pointing at difference angles to get a look your normally wouldn’t be able to get with just a camera. 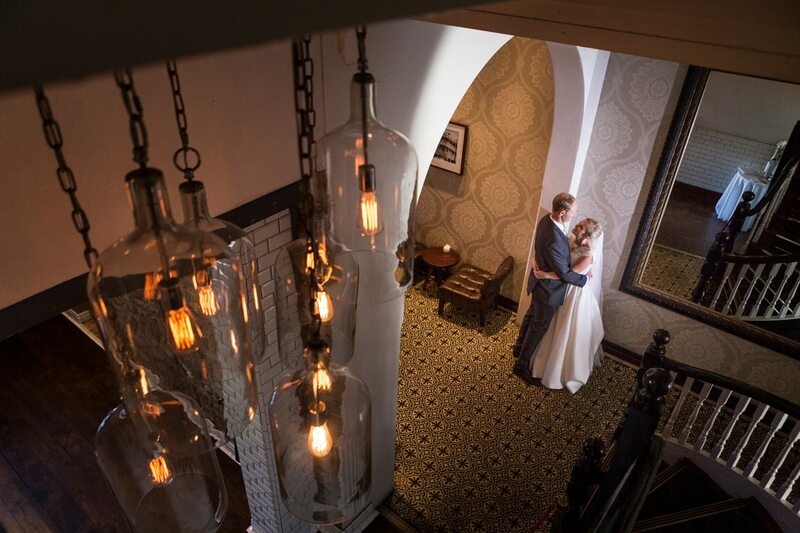 Fancy lighting techniques and interesting perspectives are why you’ll end up with some stunning and unique photos of your wedding. I work really hard throughout the day and night on your wedding day to make sure that I produce enough classic imagery that you’ll have no problem approving your album design. I’ll lay on the floor if I have to (and I often do) to get a shot at the right angle! While I do make sure you actually enjoy your wedding day I will grab you during the reception if I think of a photo idea that I know you’ll love in your album. It’s true that your wedding day will be long but you will find that it goes so quickly. You and your new spouse won’t have that much time to just be together. It’s a shame because that’s what the whole day is about – the both of you being together. This is why I love taking couples photos of the two of you the way I do. I get the two of you to stand together while just talking or cuddling. I then go back 10-20 metres away and with my long lens I’ll shoot away. It gives you a chance to just be together and while I am taking your photo, I’m so far away that you just forget that I’m there.